Golbon presented a great opportunity for its members recently at the Golbon Spring Member Conference in Cincinnati, Ohio. 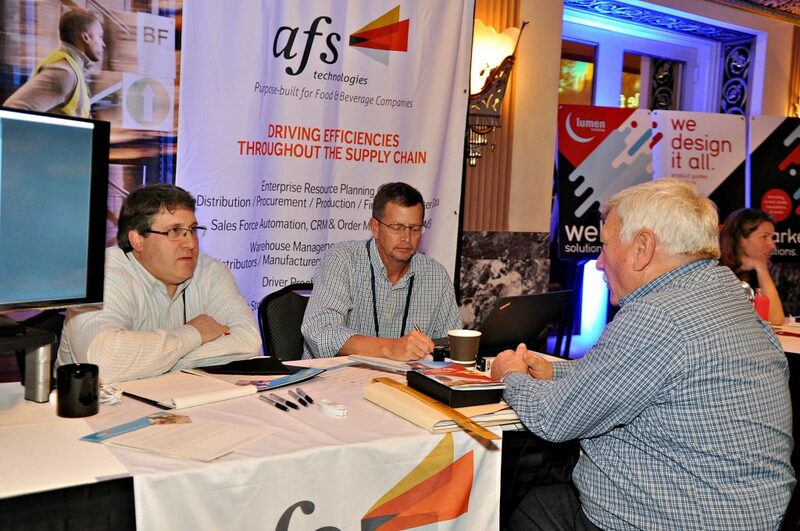 We at AFS Technologies got to engage with them and listen to their stories. The most common problem faced by the members is the task of improving their processes. Whether that meant additional training programs for sales and purchasing or revamping existing processes with targeted specific resolutions – the challenges are real and have measurable negative impacts. The exponential growth in customer demand for better order management has many of you questioning your current offerings. Leading positions in customer facing solutions mean having more than just Web based Order Entry for your customers. Having a portfolio of solutions that meet the demands on a variety of devices with unique retention benefits is/has quickly become expected. Customer Self Service was very important to many of the attendees. Being able to provide the tools and solutions that enhance relationships was brought up in many conversations. Specifically, what is next? & what other customer related tasks can be automated to reduce the service load on your team? These were common discussions with the members. We would like to thank the Staff at Golbon for a great platform and the membership for the engaging conversations held at the Service Provider Spectacular event. John Kohl with Atlas Wholesale Food Company was the winner in the drawing for the Amazon Alexa. Thank you to all of you that we met with, before and during the show and we look forward to seeing you in the Fall.